Jain Autofin Pvt. Ltd., a NBFC firm based at Jaipur, is working hard to transform dreams into reality. We invest, lend and protect money for clients across India. With 40+ branches all over Rajasthan and Haryana, Jain Autofin is creating opportunities to let you rise. For our customer’s rise is our rise indeed! From our beginnings in Jaipur as Jain Auto & Finance Co., we have come a long way in inspiring faith and gaining trust. We not only help people with commercials but also add value to their dreams and life. 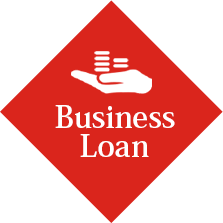 We provide easy business loan, salaried loan, home loan and mortgage loan. With the present book size of INR 35 Crores and years of expertise in the financial sector, Jain Autofin is the perfect choice for quick collateral free loans. And did we mention we are eco-friendly with minimal paper requirement? 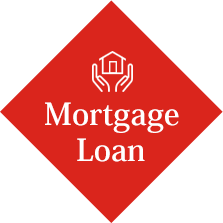 Less and hassle free documentation for easy business loan, salaried loan, home loan and mortgage loans. Need someone to finance your upcoming business but can’t manage to scrape off collateral? Apply to Jain Autofin for easy business loan and let your dream project soar high. Or are you in dire need of money to purchase that dream car but can’t get though? 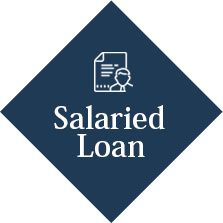 Avail our salaried loan without having to doze off waiting endlessly in queues. Just as we said, Jain Autofin believes in each and every dream of yours- even owning a home. 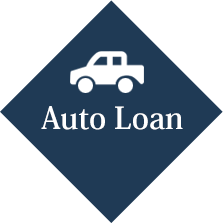 If you’re finding it increasingly difficult to get past cumbersome home loan processes of big banks, Jain Autofin Pvt. Ltd. is the key to hassle free home loans. Still falling short off budget? Apply for mortgage loan and withhold your rights to aspire high.